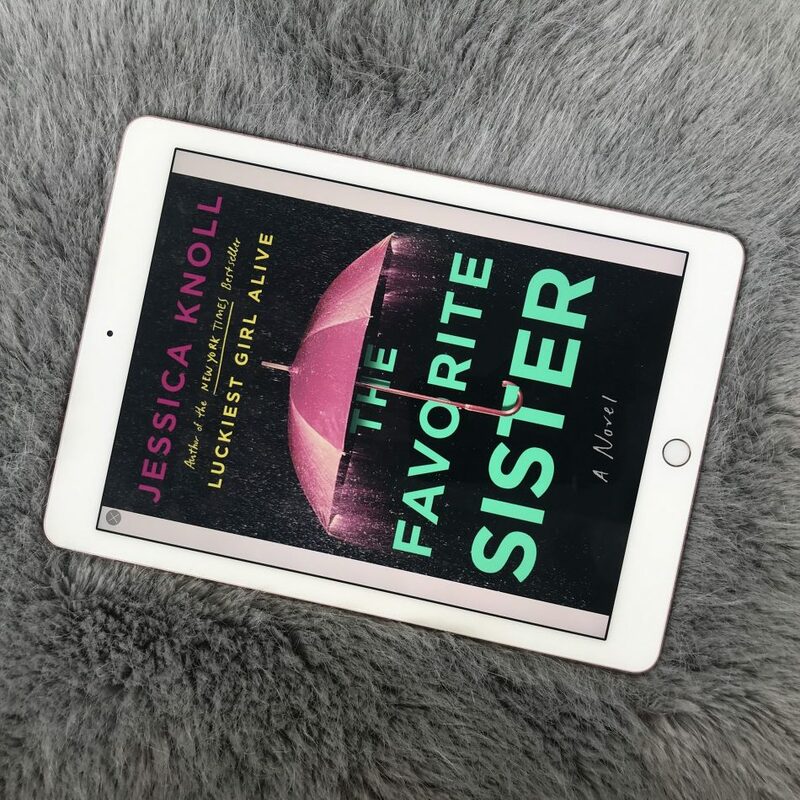 I so enjoyed Jessica Knoll’s first novel, I thought it was original and had a great twist, so I was exceptionally thrilled to receive an advance copy of her latest novel from #netgalley. Unfortunately, I didn’t love the book, it felt like it took forever to read. There wasn’t much thrill or mystery to the story, There were no slow reveals of interesting plot points, rather they were lobbed at the reader with very little intensity. I found it difficult to remain focused on the story, often when the plot seemed to be advancing, we were dragged back into the past for a lengthy description of a time gone by. The characters as a whole were unlikable, so I really didn’t have a vested interest in “whodunit”. The setting of a reality series was interesting, and a lot of her dialogue felt fresh but honestly the book felt so long and dragged on that I doubt I will pick up a third novel by the author.